What I do want to address is the nature of this quote. It is a perfect summary of what I tell my clients when they feel overwhelmed, fearful, or frustrated about changing their habits. Often motivated people seeking change feel like they have to restrict certain things. I know from personal experience this can lead to frustration. The state of not-having leaves much to be desired. I can’t tell you how many times over my life of anorexia, disordered eating and food allergies I have “started over” restricting a certain food. Then I’d beat myself up because I “fell off the wagon” and ate the thing. “A moment of weakness,” I’d tell myself. So after much personal trial, and many clients later, here’s what I’ve discovered. In some cases, it’s the simple strategy that wins. This can often mean adding in the good habits. Focus on layering in the positive, life building habits, activities, and foods. This will crowd out the things which don’t serve you. Think of it like a garden: the seeds that you sow, water, and nurture are the plants that thrive. Choking out the weeds becomes much easier when the beautiful flowers are taking over. 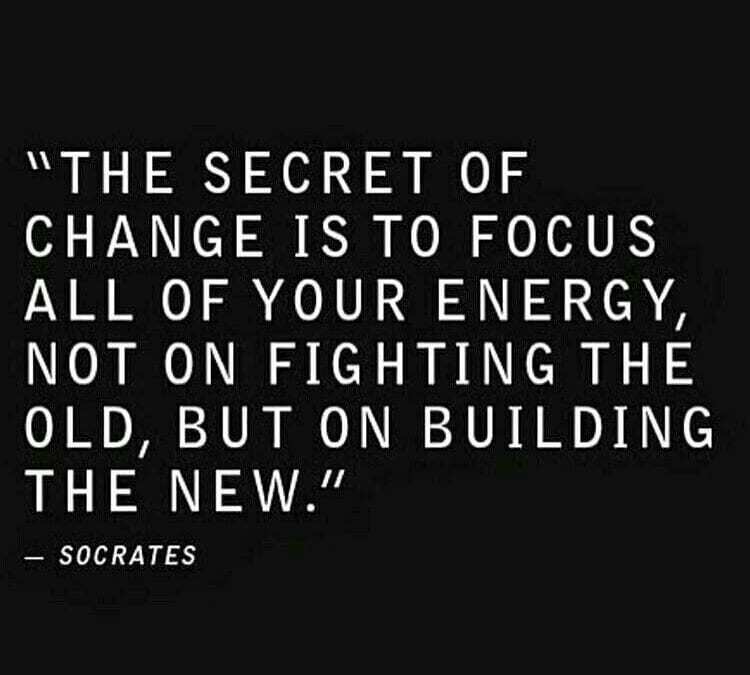 What can you build anew today?